Honolulu Hotel Deals from $78/night. Cash Back will be awarded once travel is completed. 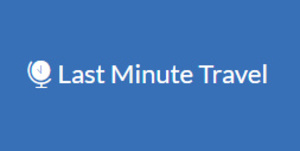 Last Minute Travel is a full service online travel agency for bargain shoppers where thousands of great deals on hotels, vacation packages, cruises, flights and more are merely a few easy clicks away.